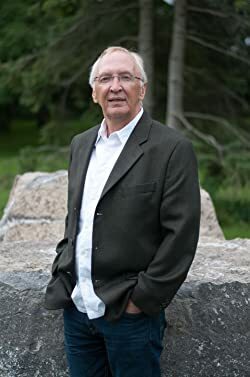 Barry Finlay is a Best Selling non fiction and fiction author. His first two books were popular non fiction works and he has now expanded to writing thrillers. He has written about his experience climbing a mountain, his travels with his in-laws and most recently, a thrilling novel about a man following the trail of his wife's secret past. Barry has been honoured by at least one award for each book. Please enter your email address and click the Follow button to follow Barry Finlay!